At this stage, we already know that the movie adaptation will be directed by Tim Burton, whose visionary movies tickled the minds of every imaginative viewers. It will be starred by Eva Green, Asa Butterfield, Ella Purnell, Allison Janney, Terence Stamp, Rupert Everett, with Judi Dench and Samuel L. Jackson. This Fantasy-Adventure adaptation is presented to us by 20th Century Fox under the production of Peter Chernin and Jenno Topping. And recently Tim Burton and Ransom Riggs released on their respective Social Media page a precious jewel! 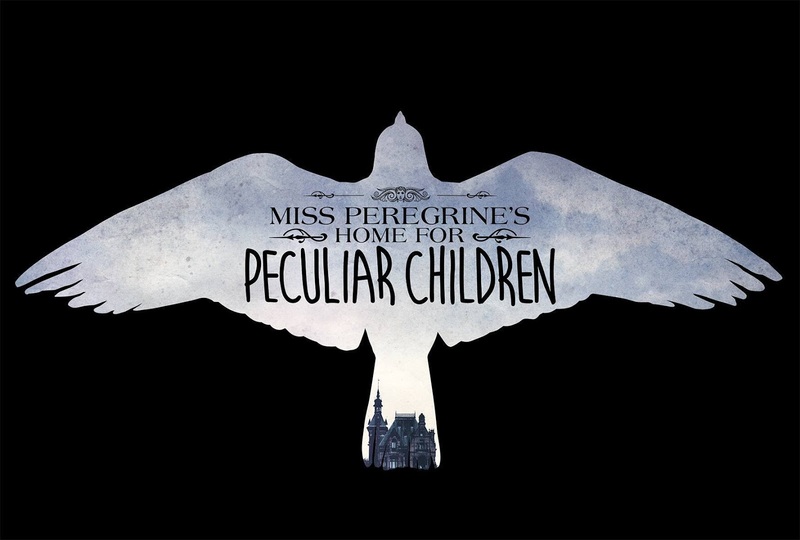 Here is the attractive title treatment of Miss Peregrine's Home for Peculiar Children movie. Miss Peregrine's Home for Peculiar Children movie will hit cinemas on March 4, 2016.